This ponder could well be old news to many; for me it was an astonishing tidbit – something to learn more about. My knowledge of the first world war is limited to sobs as I tried making it to the end of the movie Gallipoli. I knew of German air raids on Britain; I had no idea Zeppelins were involved. Characterized by their rigid, cylindrical shape, Zeppelins relied on light weight frames encased in layers of fabric “skin” coated with protective resins. “Lift” was possible when lighter than air hydrogen gas filled numerous cells within the structure. 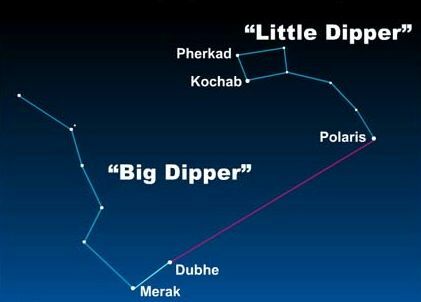 Mounted below these behemoths – up to 600 feet long – was a gondola. Gondolas held engines for thrust – captain and crew, passengers and later on – bombs. Hydrogen molecules are tiny. Gas cells had to be strong and “fine” enough stop leakage and maintain pressure. The answer – cow intestines – lots and lots of intestines. It took roughly a quarter million cows to make a single Zeppelin. Intestines were cleaned, cut and pieced together with nothing more than water as glue. As fibres dried, they literally curled around each other forming incredibly strong bonds. The German army and navy saw potential in Zeppelin reconnaissance; at the start of the war, the army had six and navy one – that’s 1,750,000 cows! During the war, Germany is estimated to have had 115 Zeppelins. Do the math; even rounding down to a conservative 175,000 cows per ship – taking into account wartime Zeppelins were smaller – that’s over 20 million cows. Clearly the reason Germany banned sausages during the war. Able to reach altitudes of 25,000 feet while travelling nearly as fast as an airplane. Inclement weather mattered little when flying above clouds; a crew member lowered in a wicker basket, dangling up to a thousand feet below the ship, reporting to the captain by telephone line. Imagine being assigned that duty. 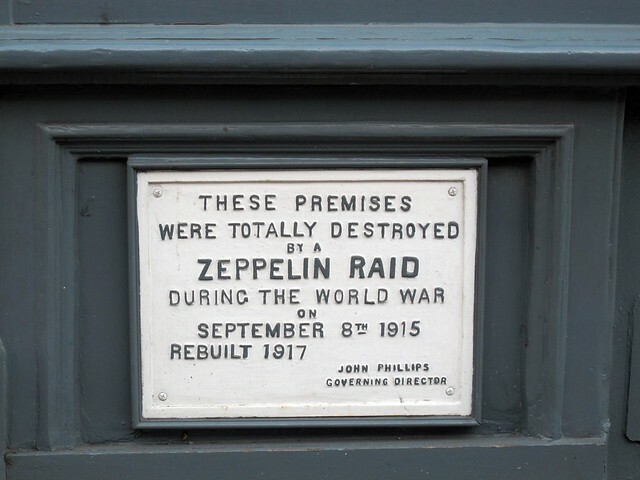 Zeppelin raids over Britain accounted for roughly 1,500 deaths. Not the success Germany hoped for despite a terrifying psychological impact. Cow fact digested – I’m off to learn more about WW1.